Ryn Weaver has unveiled a new song online. The singer/songwriter posted the official audio clip for “The Fool” to her Vevo channel on Thursday (April 09, 2015). “The Fool” was written by Ryn Weaver along with regular collaborators Michael Angelakos of Passion Pit and Benjamin “Benny Blanco” Levin. The track is lifted from the artist’s upcoming debut album “The Fool,” which will be available for download from June 16 via iTunes in partnership with Friends Keep Secrets and Interscope Records. Other musicians backing Weaver on the keenly-awaited project are Charli XCX (Gwen Stefani, Rita Ora), Cashmere Cat (Ariana Grande, Kanye West) and Two Inch Punch (Sam Smith, Ed Sheeran). Listen to the audio clip for “The Fool” below. The singer/songwriter posted the visual clip for “All Hands on Deck” to her Vevo channel on Monday (April 06, 2015). “All Hands on Deck” was co-written by fellow artist Bebe Rexha, whose other credits include David Guetta’s “Yesterday” [Parlophone], Eminem’s “Monster” f/ Rihanna [Interscope] and Selena Gomez’s “Champion” [Hollywood]. Production duties were handled by Stargate and Cashmere Cat, who are also responsible for Charli XCX’s “Break the Rules” [Atlantic Records] and Kid Ink’s “Body Language” f/ Usher and Tinashe [RCA Records]. Tinashe’s debut album “Aquarius” – featuring previous promotional cuts “2 On,” “Pretend” and “Bated Breath” – is now available for download via iTunes in partnership with Sony Music Entertainment / RCA Records. Watch the music video for “All Hands on Deck” below. 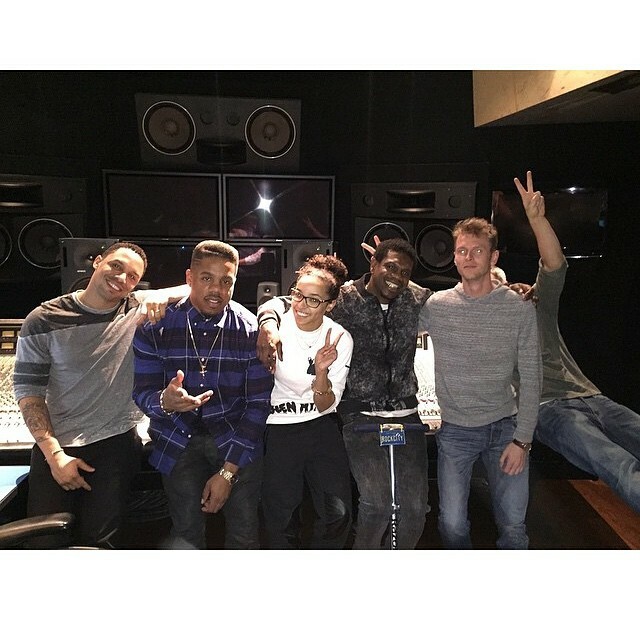 Tinashe has teamed with Rock City, Dr. Luke and Cirkut on new material. It is yet to be known whether the session was intended for planned re-release of Tinashe’s debut album “Aquarius” or her upcoming sophomore studio collection. Rock City – consisting of siblings Theron and Timothy Thomas – are responsible for co-writing Ciara’s “I Bet” [Epic Records], Keyshia Cole’s “New Nu” [Interscope Records] and Rihanna’s “Pour it Up” [Def Jam Recordings]. Meanwhile, Dr. Luke and Cirkut are known for producing GRL’s “Ugly Heart” [Kemosabe / RCA Records], Nicki Minaj’s “Pills N Potions” [Cash Money / Republic Records] and Katy Perry’s “Roar” [Capitol Records]. 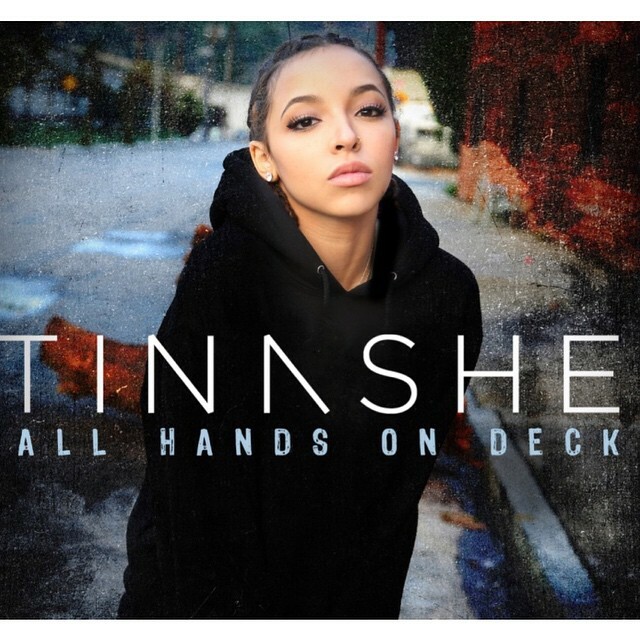 Tinashe recently announced “All Hands on Deck” – featuring Iggy Azalea – as the next promotional single from her debut album “Aquarius.” The track was co-written by Bebe Rexha and produced by Stargate and Cashmere Cat. Her next project is said to feature further collaborations with producers and songwriters including Jack Antonoff, Taylor Parks, Jacob Kasher Hindlin, Chloe Angelides and Joshua “Ammo” Coleman. Listen to “All Hands on Deck” below. Tinashe has unveiled the official artwork for her new single. “All Hands on Deck” was co-written by Bebe Rexha, whose other credits include David Guetta’s “Yesterday” [Atlantic Records], Selena Gomez’s “Champion” [Hollywood Records] and Nikki Williams’ “Glowing” [Island Records]. Production duties were handled by Stargate along with Cashmere Cat, who are also responsible for Kid Ink’s “Body Language” f/ Usher & Tinashe [RCA Records] and Charli XCX’s “Break the Rules” [Atlantic Records]. Previous promotional cut, the A$AP Rocky-assisted / Detail-produced “Pretend,” peaked to number 34 on the US Hot R&B/Hip-Hop Singles Chart. In related news, Tinashe has started working on her upcoming sophomore album under Sony Music Entertainment imprint RCA Records. She has recently been spotted in the studio with songwriters and producers Jack Antonoff (Taylor Swift, Carly Rae Jepsen), Jacob Kasher (Kylie Minogue, Maroon 5) and Joshua “Ammo” Coleman (Sia, Leona Lewis). Watch the music video for “Pretend” below. The release date for Rihanna’s upcoming concept album has been revealed. 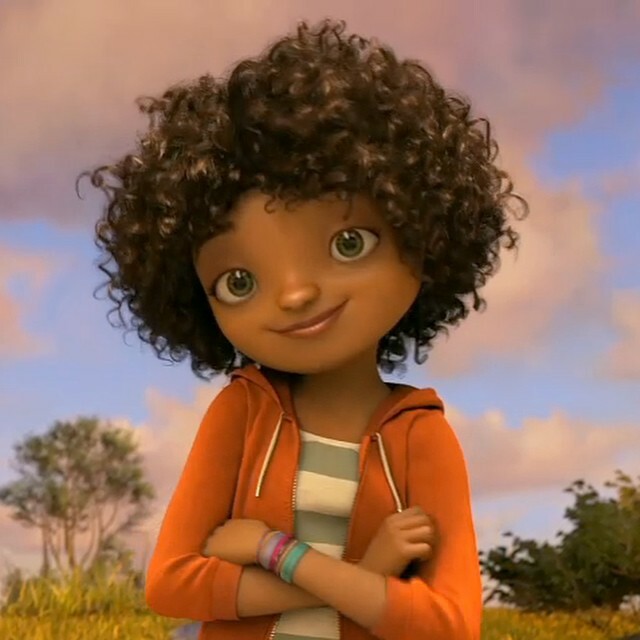 Dreamworks Animation’s “Home“ is scheduled to hit stores and digital outlets on March 17 via Roc Nation and Rihanna’s label Westbury Road Entertainment. In addition to Rihanna, the original motion picture soundtrack boasts further guest appearances from Jennifer Lopez (“Feel the Light”), Charli XCX (“Red Balloon”), Kiesza (“Cannonball”) and Clarence Coffee Jr. (“Run to Me”). Album producers include Stargate (Brandy, Toni Braxton), Rodney Jerkins (Ciara, Toni Braxton), Cashmere Cat (Usher, Bebe Rexha), Emile Haynie (Alicia Keys, Bruno Mars) and Tiago Carvalho (James Arthur, Elijah Blake). On the songwriting front, “Home” features alliances with Ester Dean (Selena Gomez, Nicki Minaj), Mozella (Tinashe, Miley Cyrus), Alicia Renee (Ariana Grande, Havana Brown) and Nate Ruess (Ke$ha, Ellie Goulding). Peep the tracklisting for “Home” below. Written By: (Charlotte Aitchison, Tor Erik Hermansen, Mikkel S. Eriksen, Magnus Høiberg). Written By: (Clarence Coffee Jr, Jonathan Yip, Ray Romulus, Jeremy Reeves, Ray Charles McCulloch II). Written By: (Ester Dean, Maureen “Mozella” McDonald, Tor Erik Hermansen, Mikkel S. Eriksen). Written By: (Robyn Fenty, Tiago Carvalho, Gary Baker). Written By: (Robyn Fenty, Alicia Renee, Rodney Jerkins). Written By: (John Thomas, Thomas Oliphant). Written By: (Ori Kaplan, Tor Erik Hermansen, Mikkel Storleer Eriksen). Written By: (Crystal Nicole, Mikkel Storleer Eriksen, Tor Erik Hermansen, Sandy Wilhelm). Written By: (Kiesa Rae Ellestad, Nate Ruess, Tor Erik Hermansen, Mikkel S. Eriksen, Emile Haynie). Written By: (Robyn Fenty, Jacob Plant). (Written By: Kiesa Rae Ellestad, Tor Erik Hermansen, Mikkel S. Eriksen, Emile Haynie).